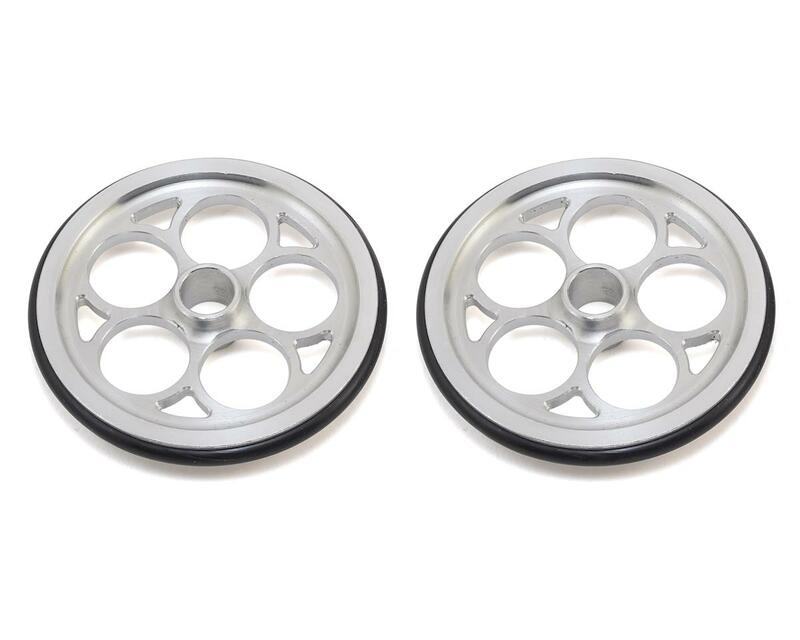 This is a pack of two 175RC Bullet 2.0 Front Drag Wheels. These CNC machined Billet Aluminum 2.0" Bullet Drag fronts feature a deep recessed O-ring groove which minimizes the front tires coming off the rim. 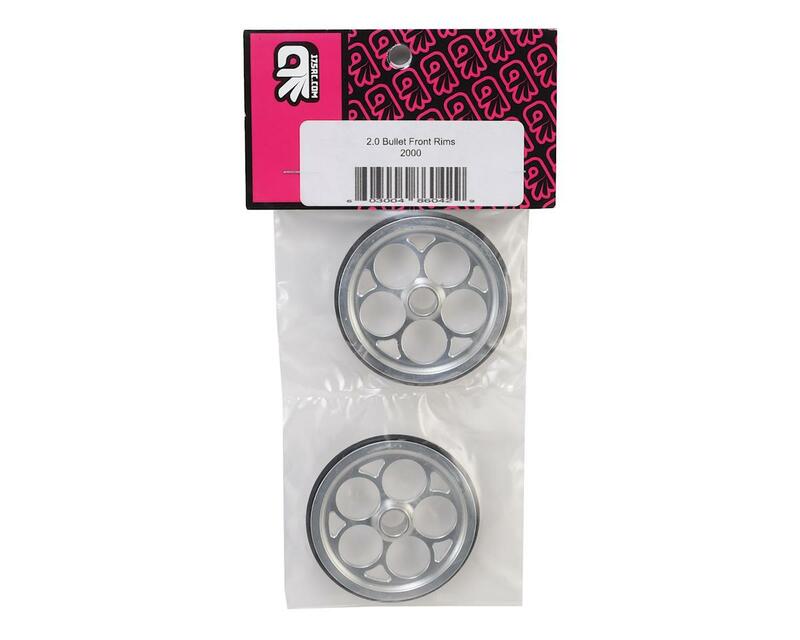 Standard flanged 1/8” x 5/16” ball bearings or RJ speed bushings fit these rims. O-Ring Tires included.